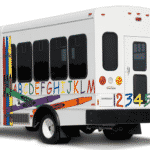 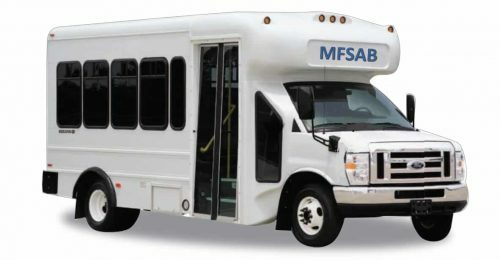 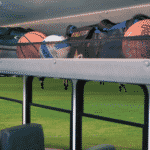 Built on the proven steel cage safety structure bus platform, the Multi-function School and Activity Bus offers a break from the old fashioned design of the past. 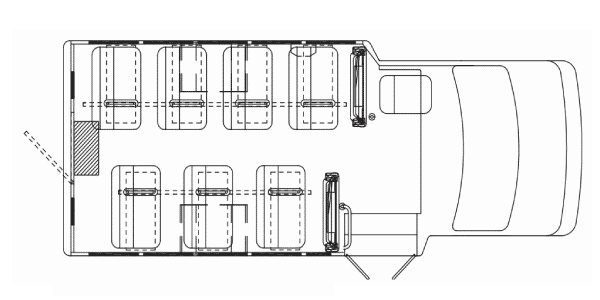 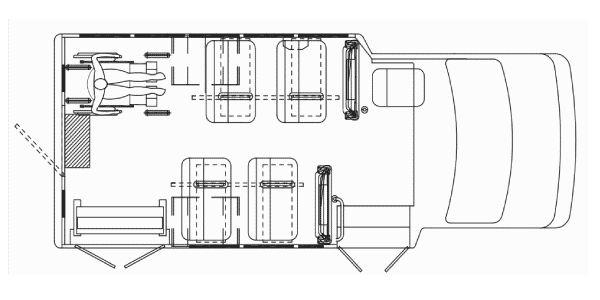 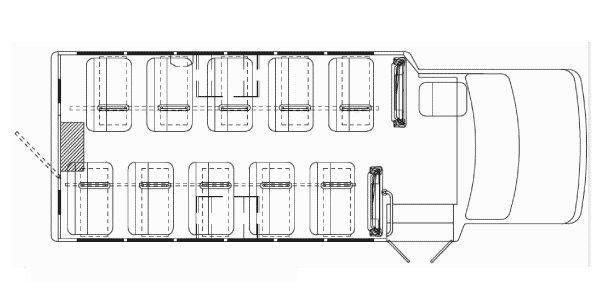 This design adds more floor to ceiling height, larger windows, available overhead bins, and all models meet National Transportation Safety Board highway safety requirements. 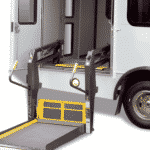 A variety of floor plans are available, including wheelchair lift equipped models. 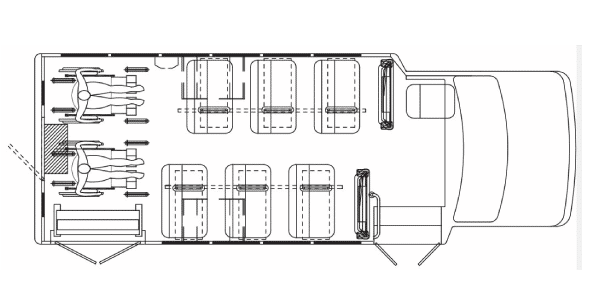 High-back seats and optional luggage area. 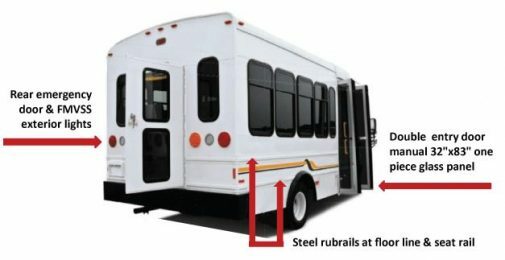 Conveniently located switches for driver.